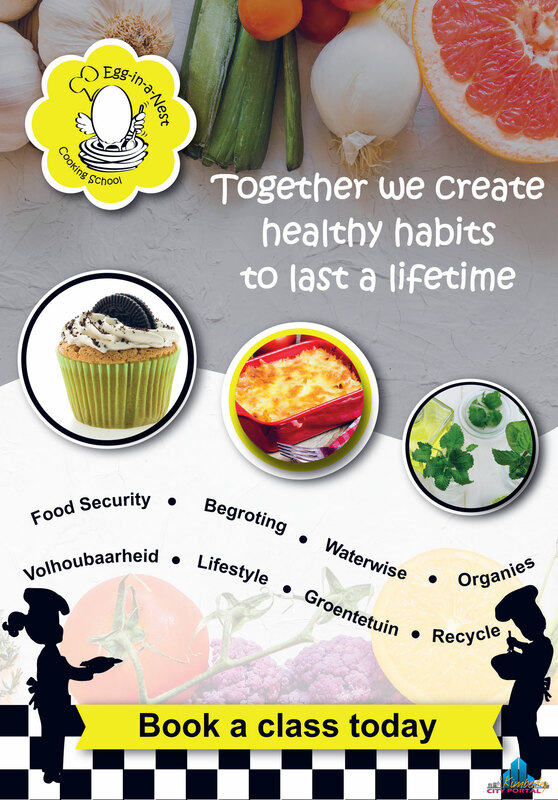 Egg-in-a-Nest Cooking School in Kimberley provides children with a fun and creative opportunity to prepare a variety of dishes for themselves. Young cooks are introduced to new textures and tastes using healthy, fresh food. 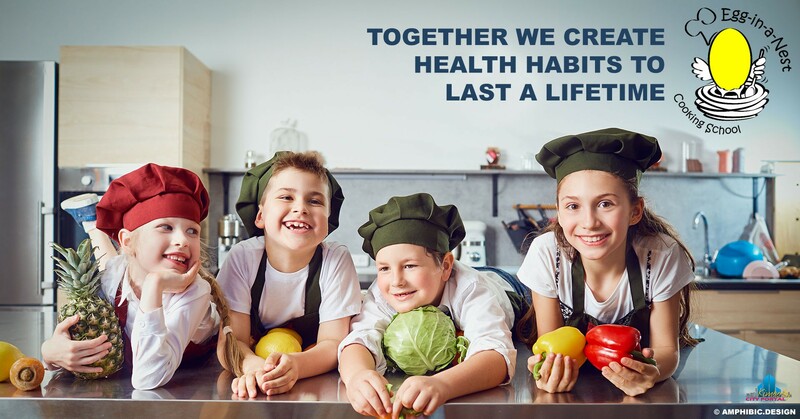 Together we adopt healthy habits to last a lifetime. Egg-in-a-Nest Cooking School offers holiday workshops. BOOK YOUR CLASS TODAY! My sons attended a holiday program and they came home with so much enthusiasm. There knowledge grew and what I tried years to get across, egg in a nest did in 3 days. Thank you! It was clean, happy and diffidently healthy. Oh and you get all the recipes along with it. My kids are 8 and 5. View all events in "Egg in a Nest Cooking School"